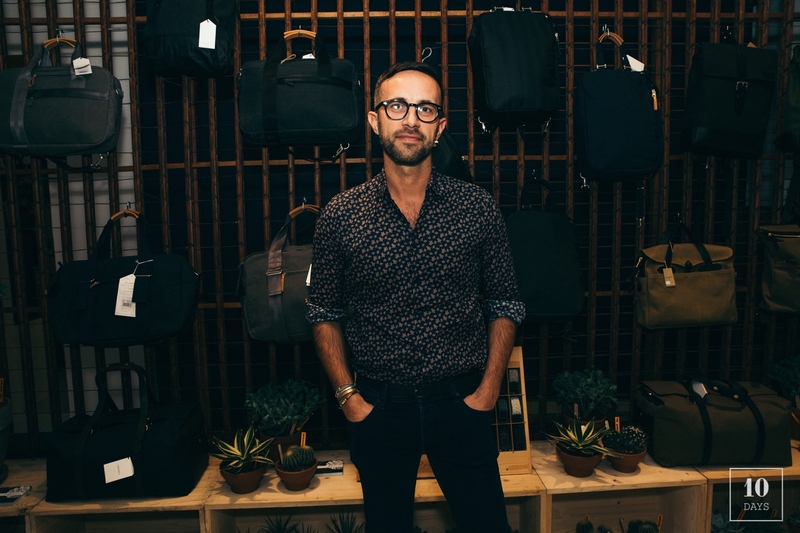 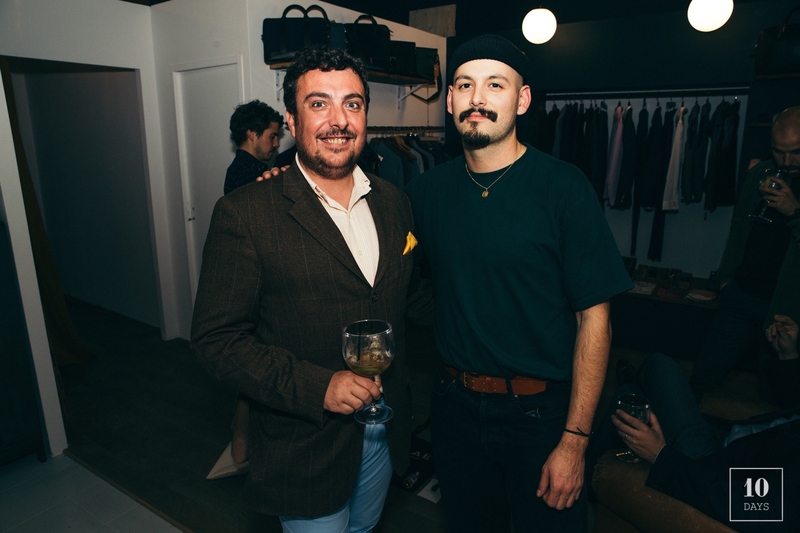 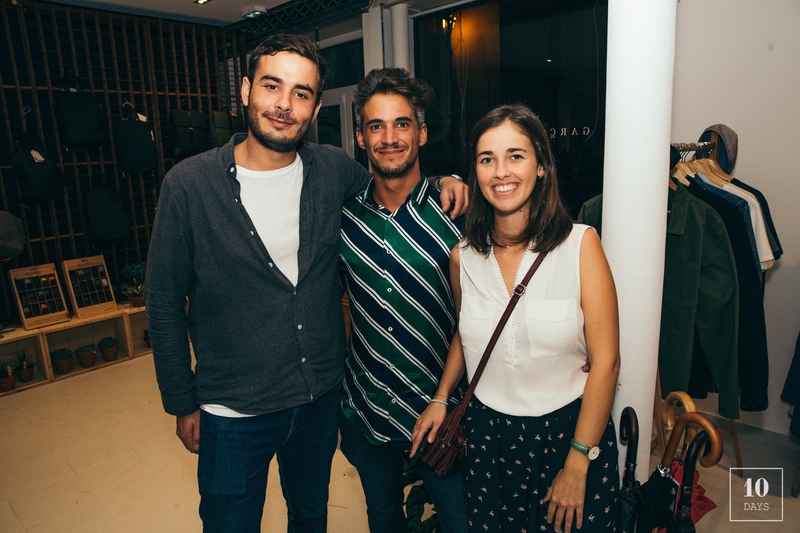 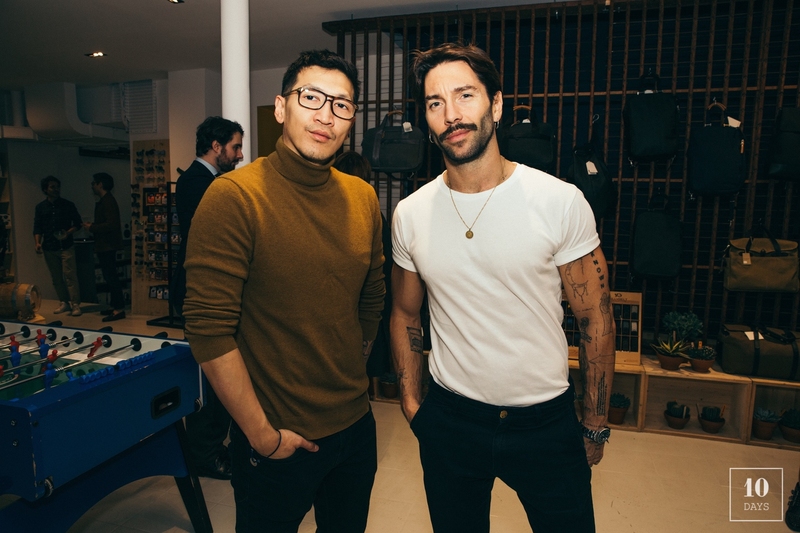 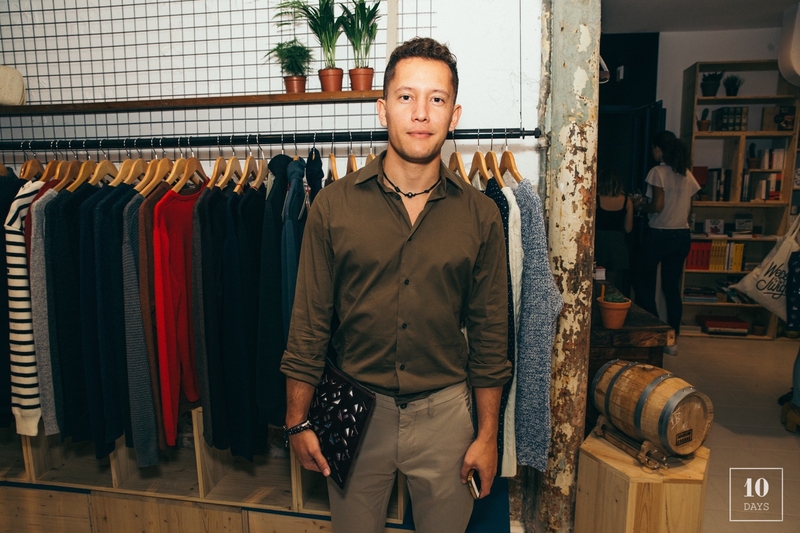 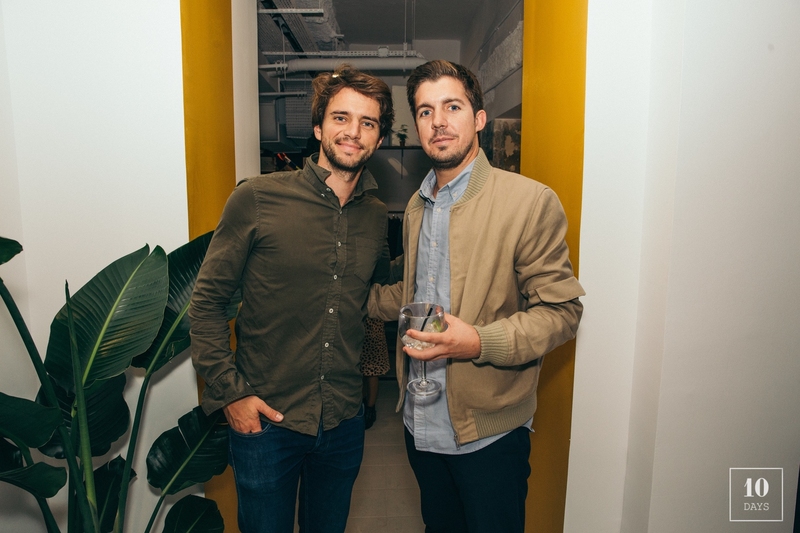 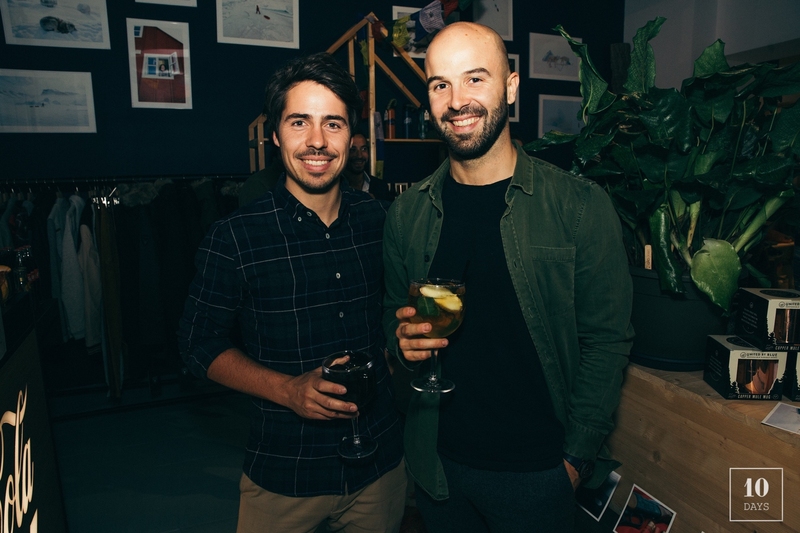 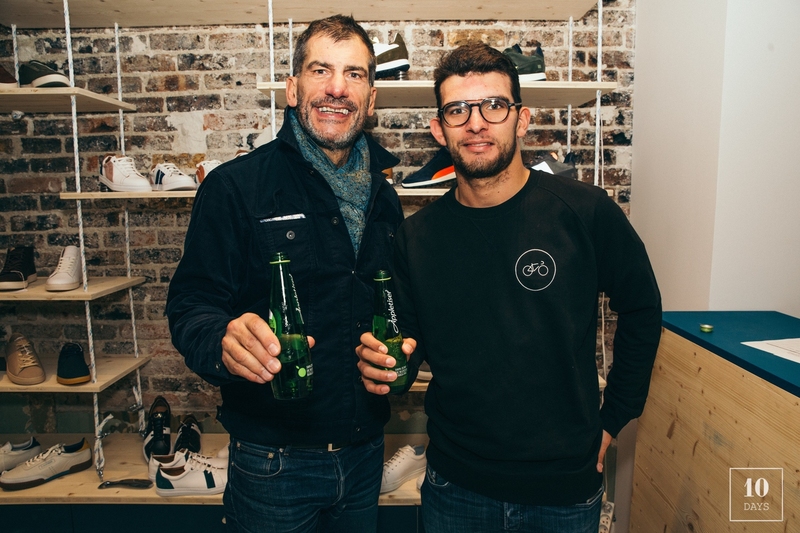 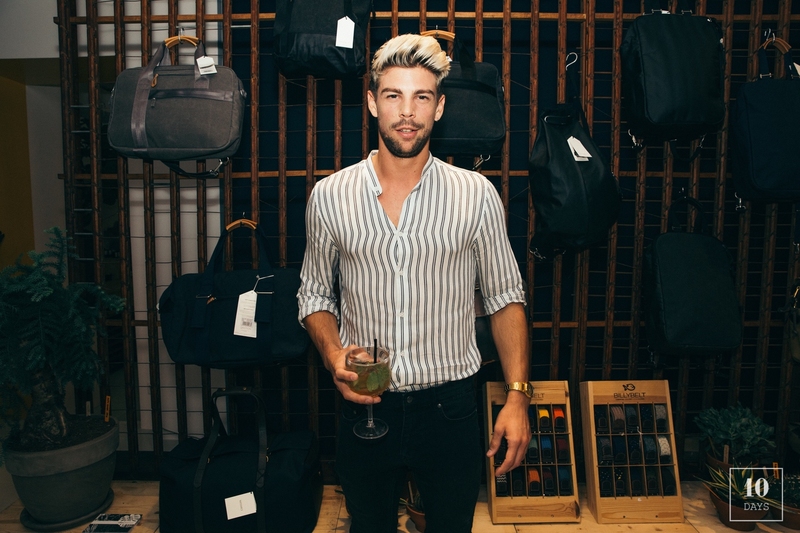 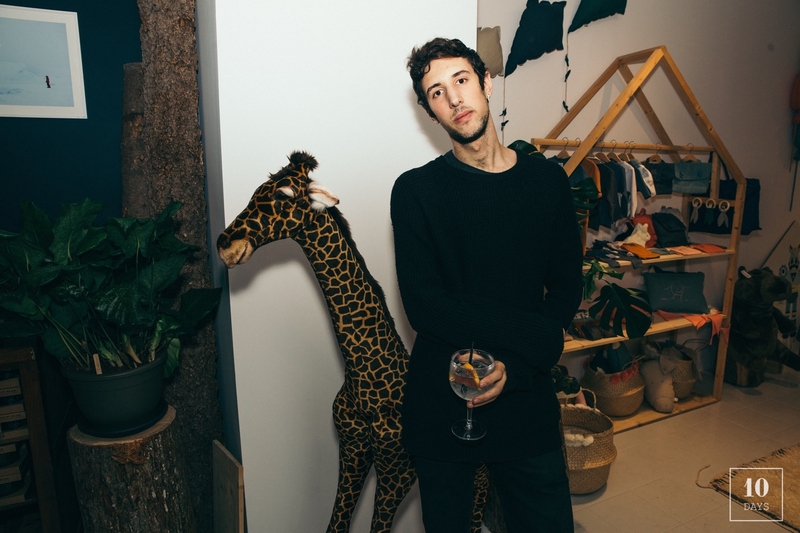 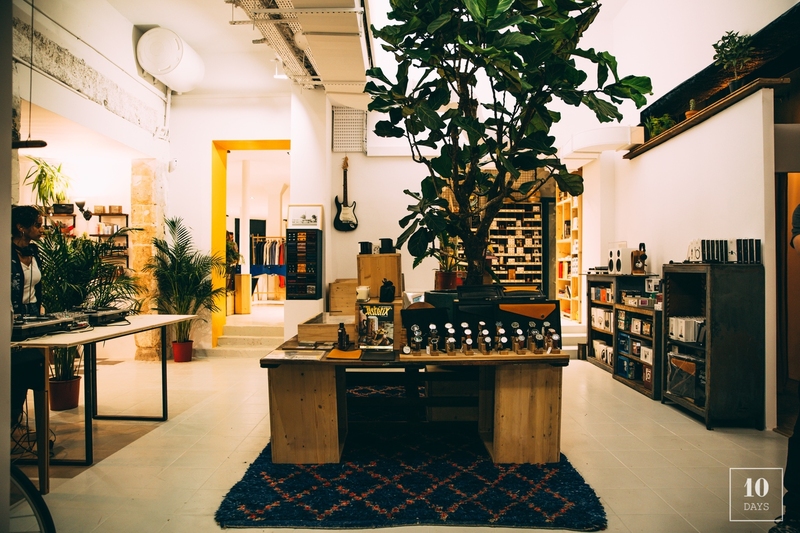 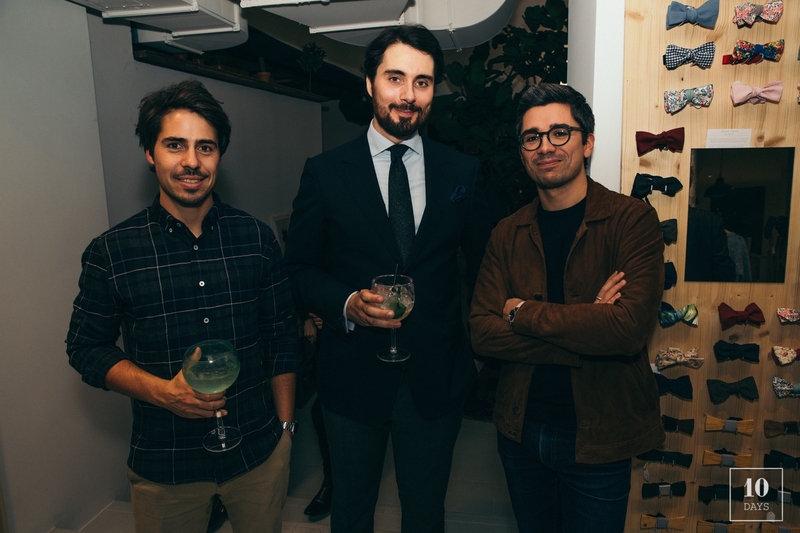 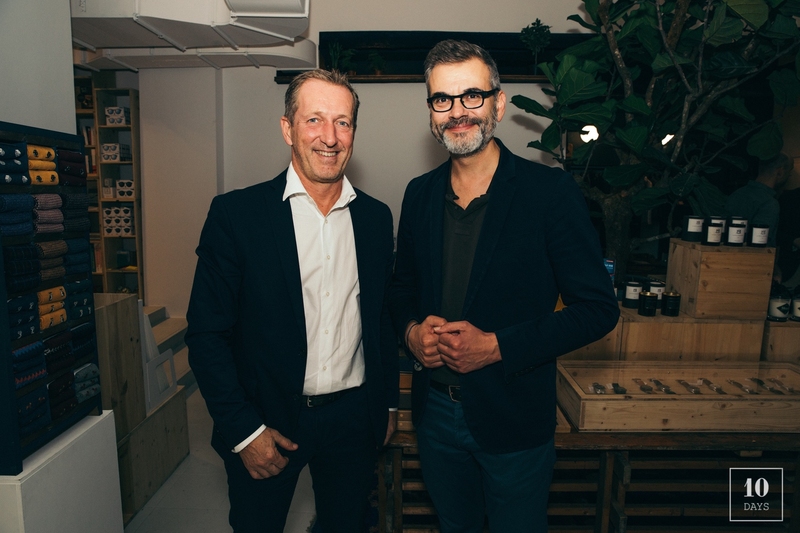 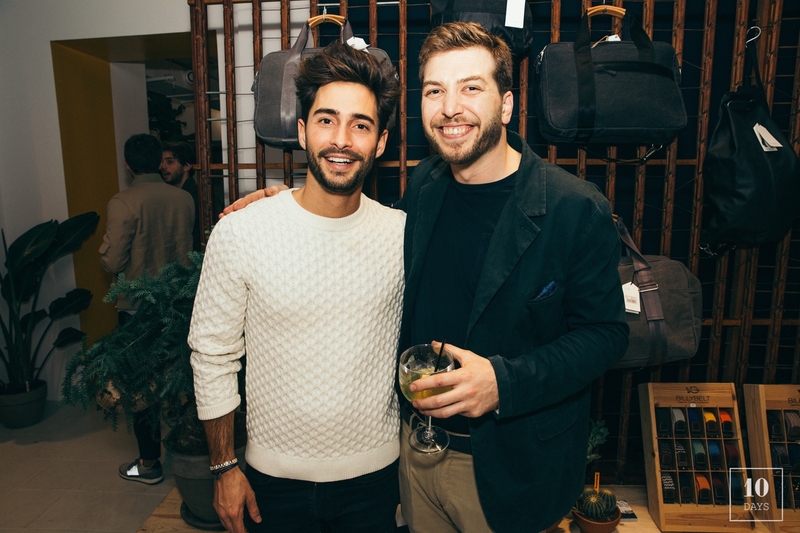 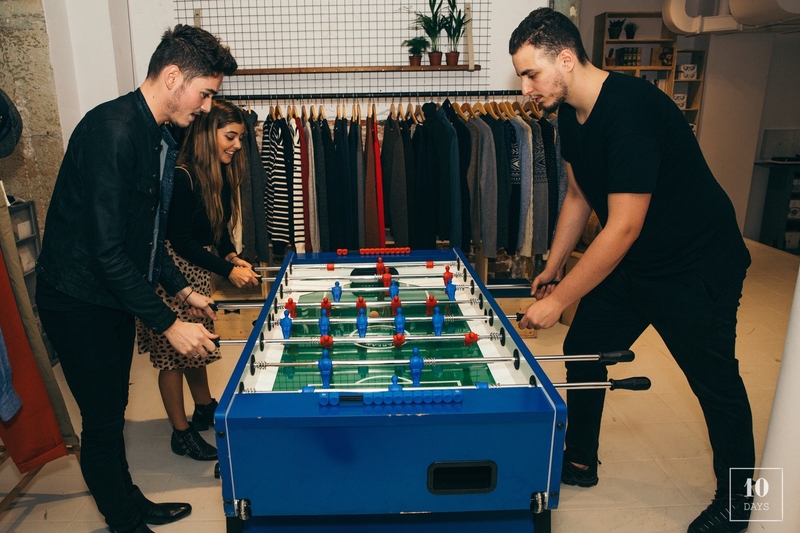 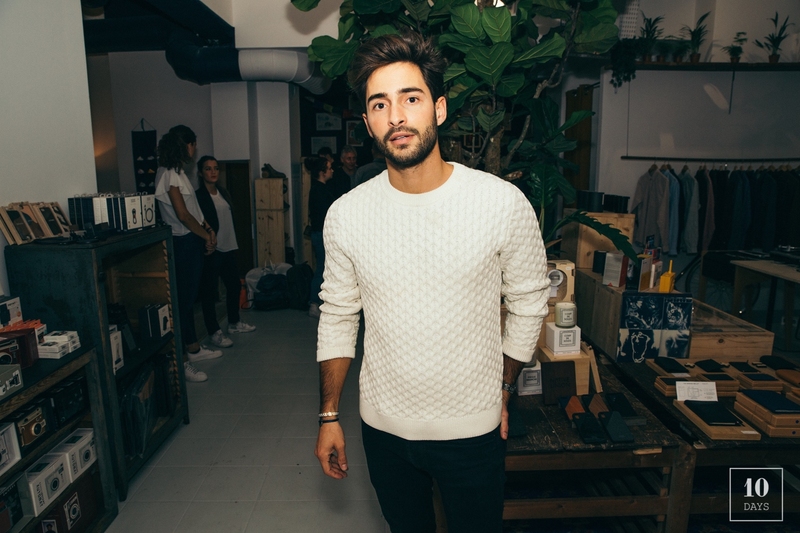 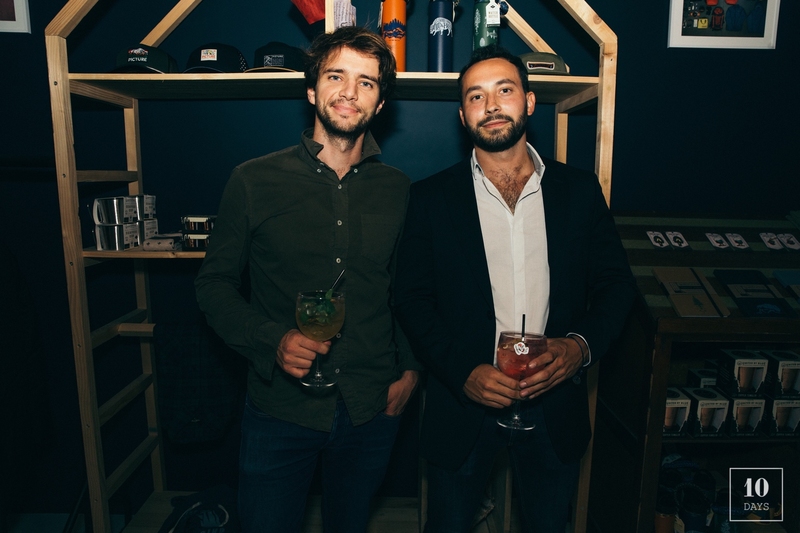 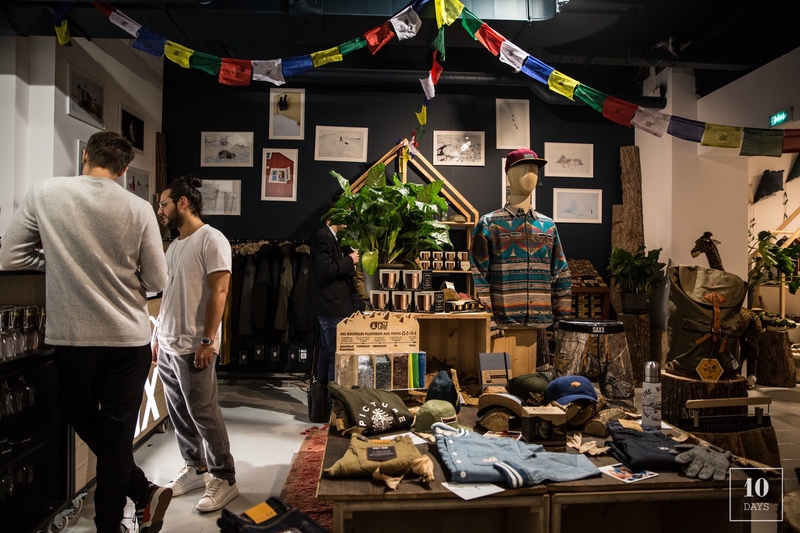 Last Wednesday night, La Garçonnière, a brand new 370m2 concept store dedicated to men lifestyle univers (with a an integrate restaurant) unveil its new shop rue des Archives. 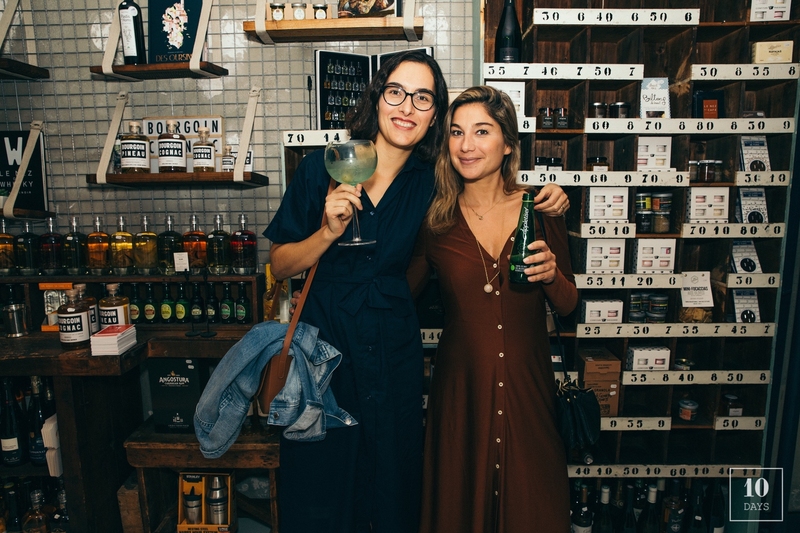 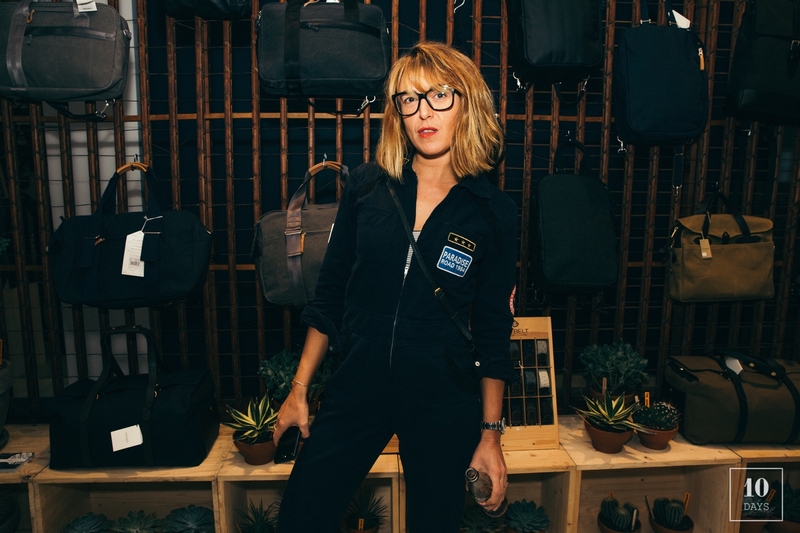 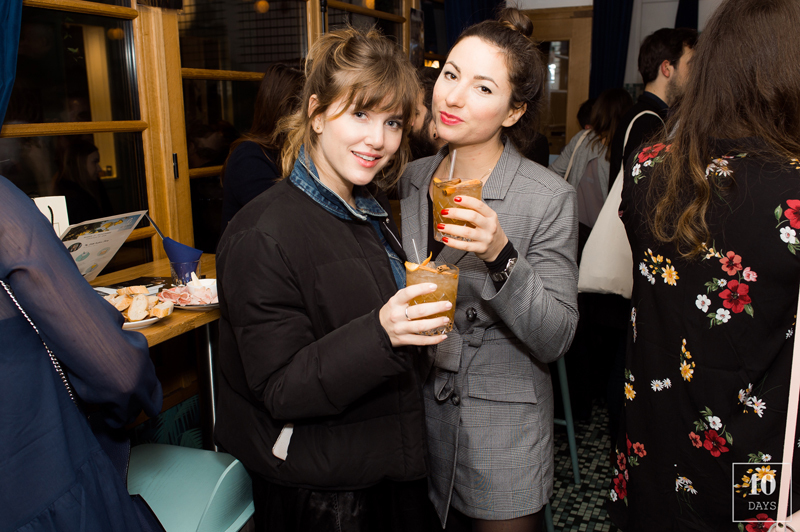 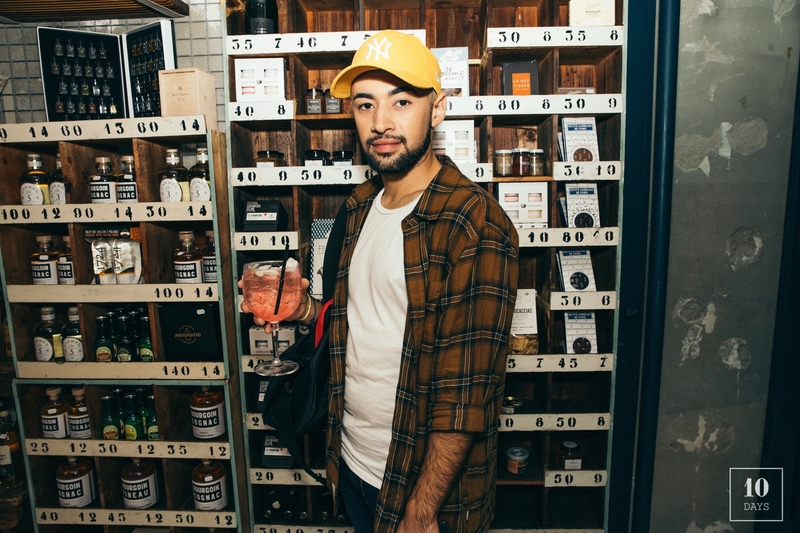 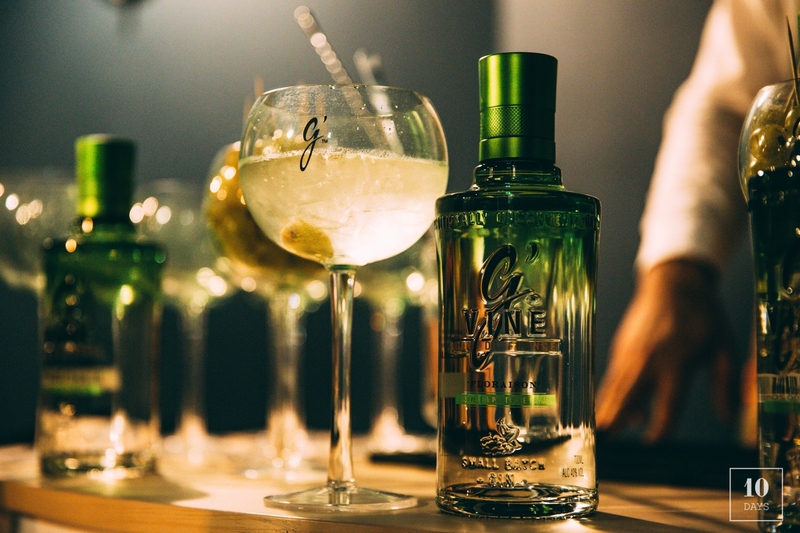 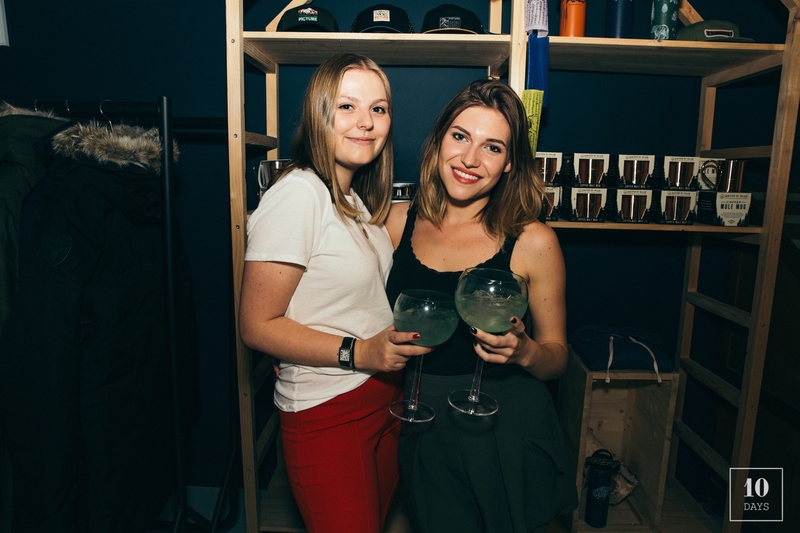 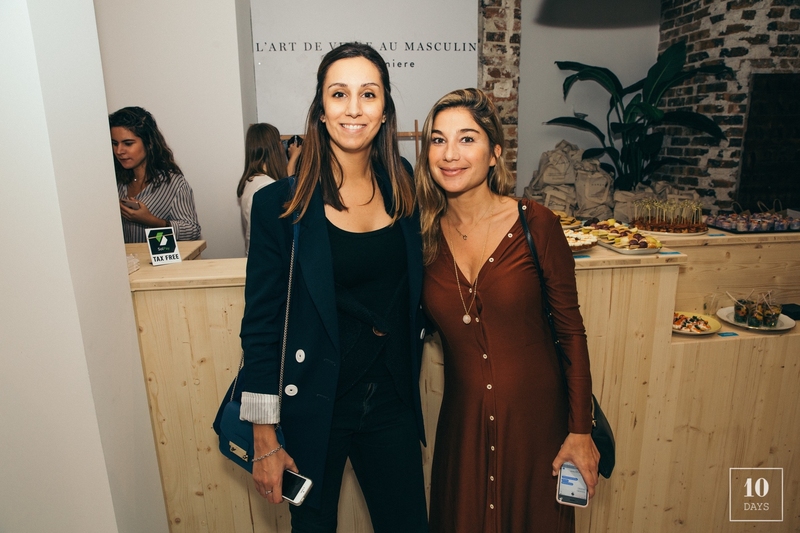 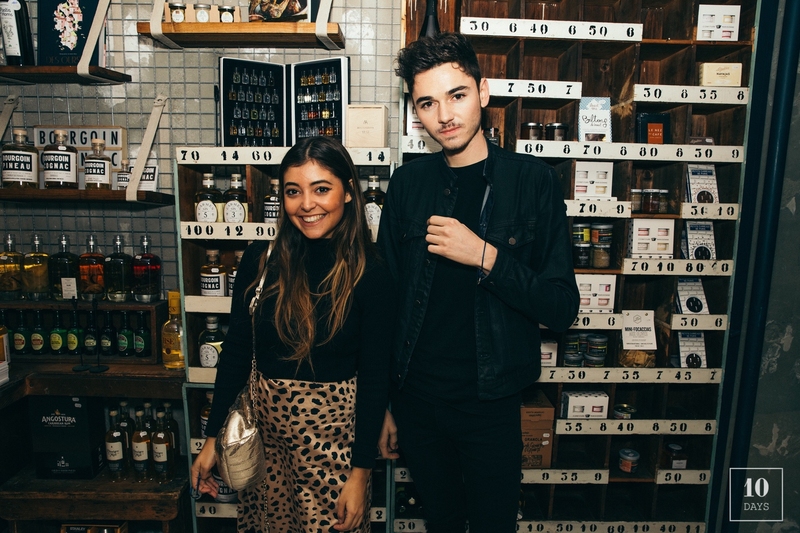 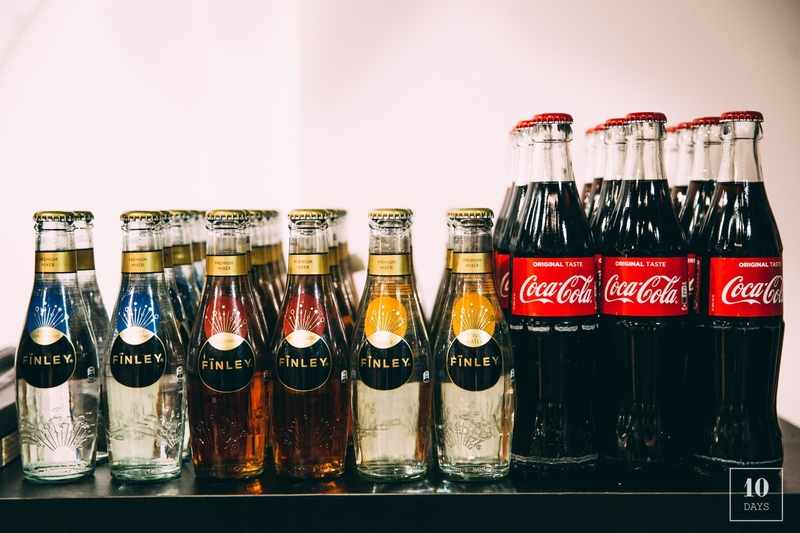 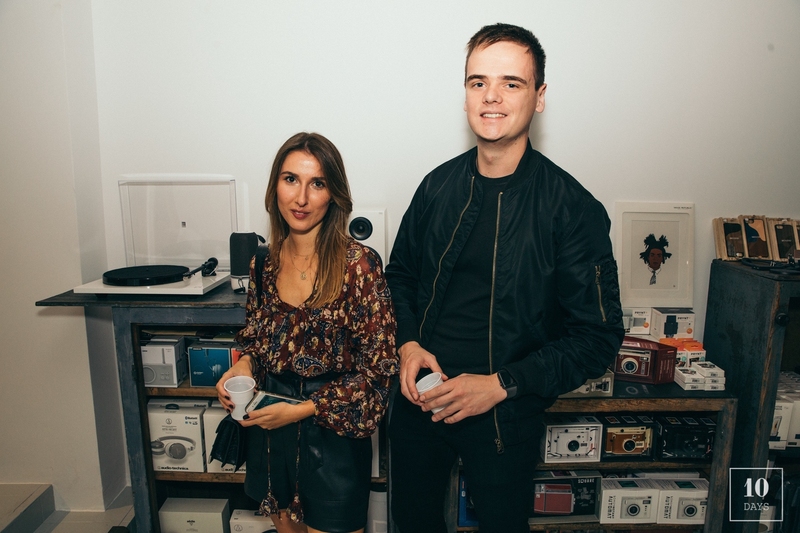 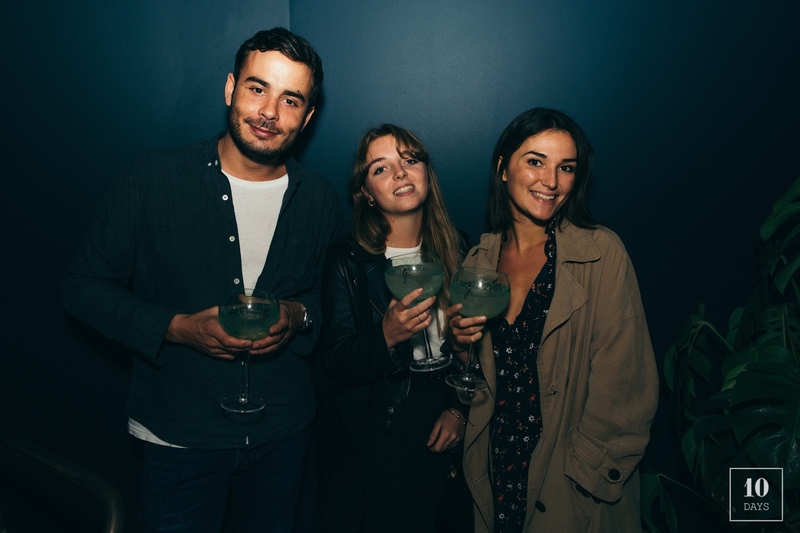 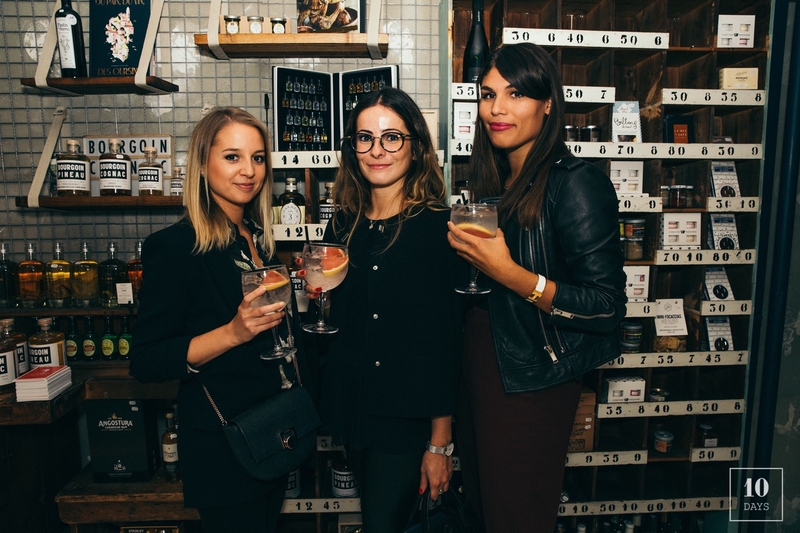 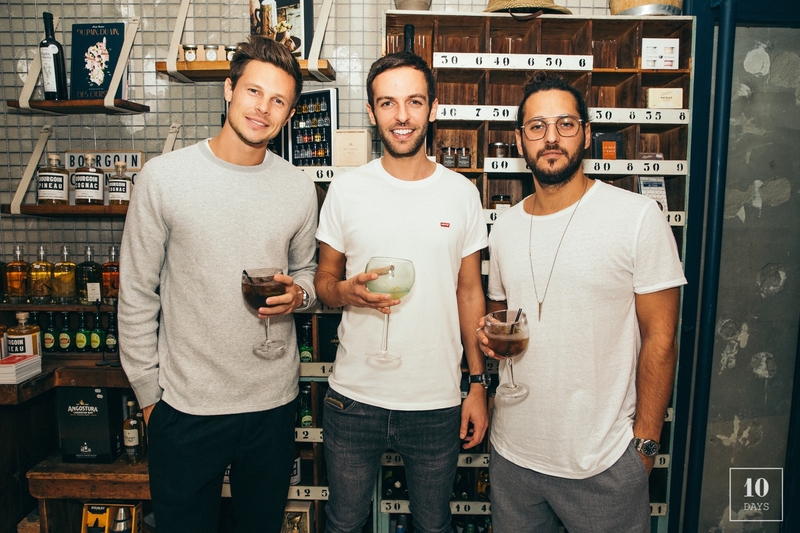 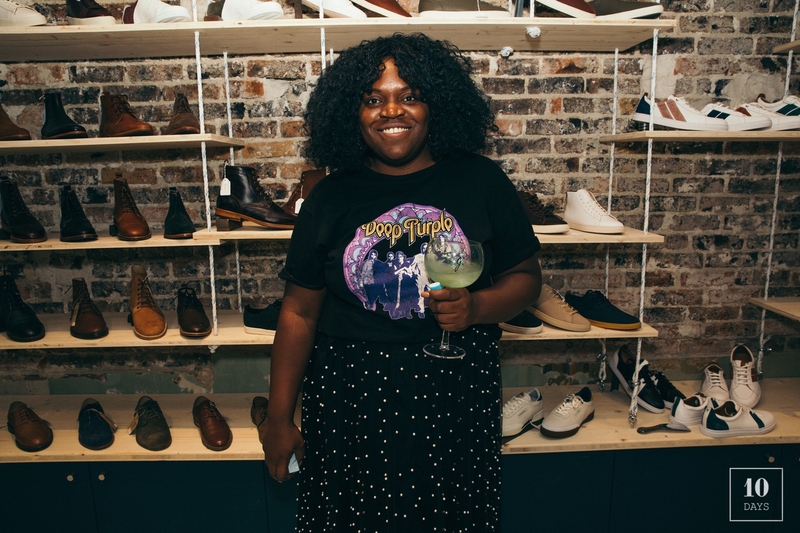 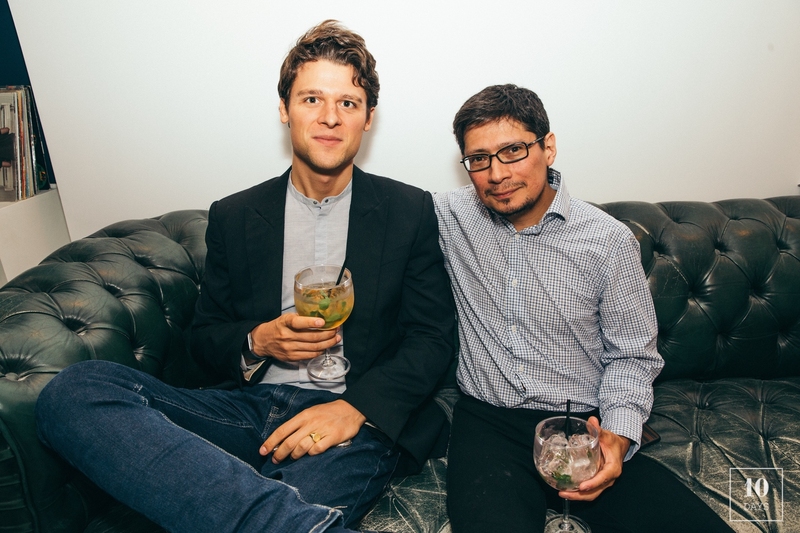 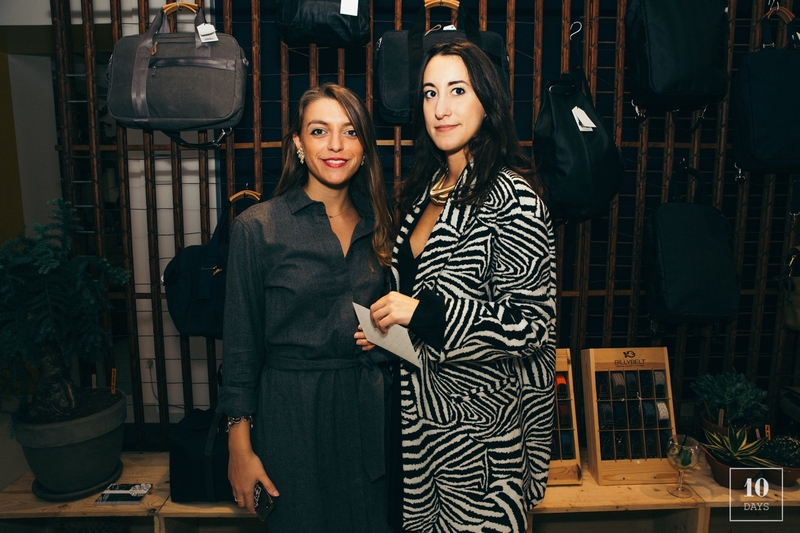 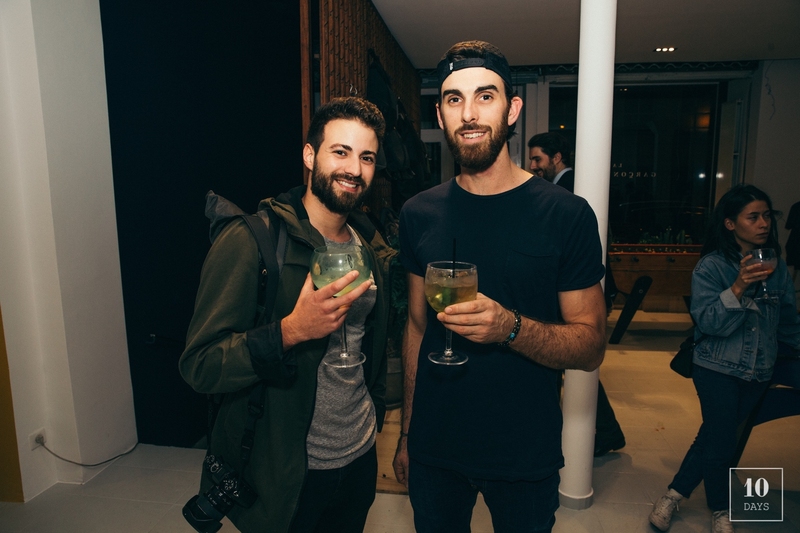 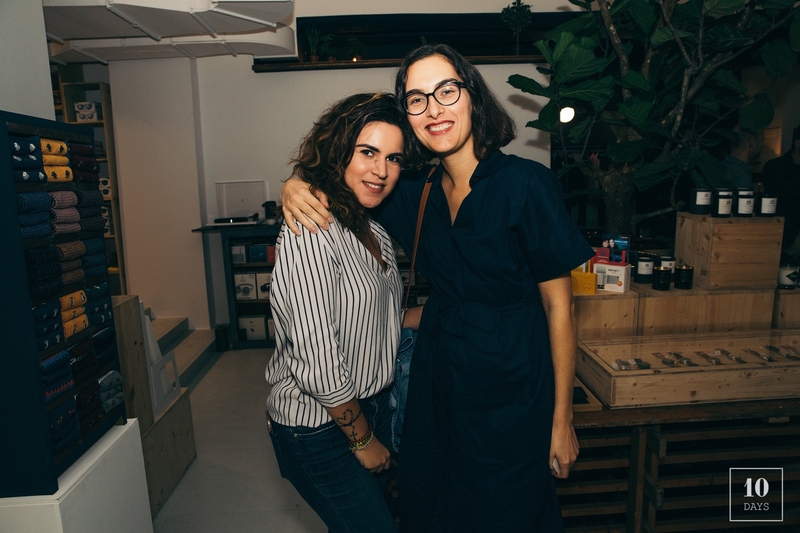 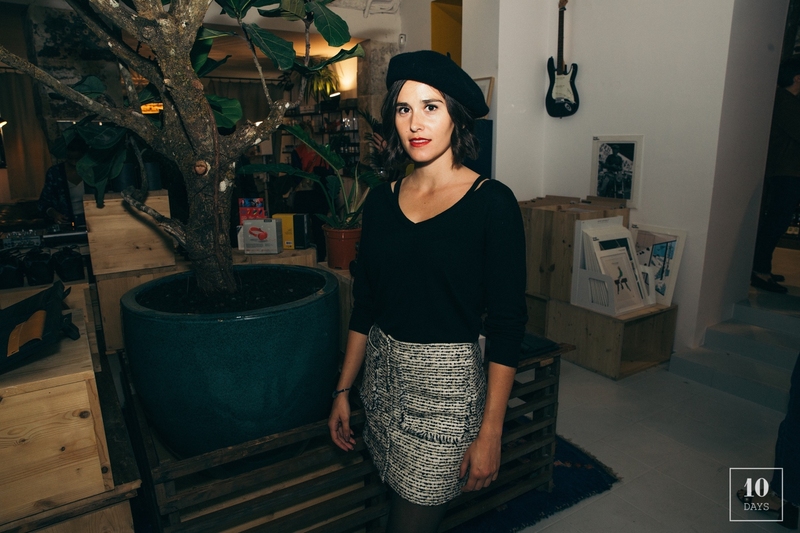 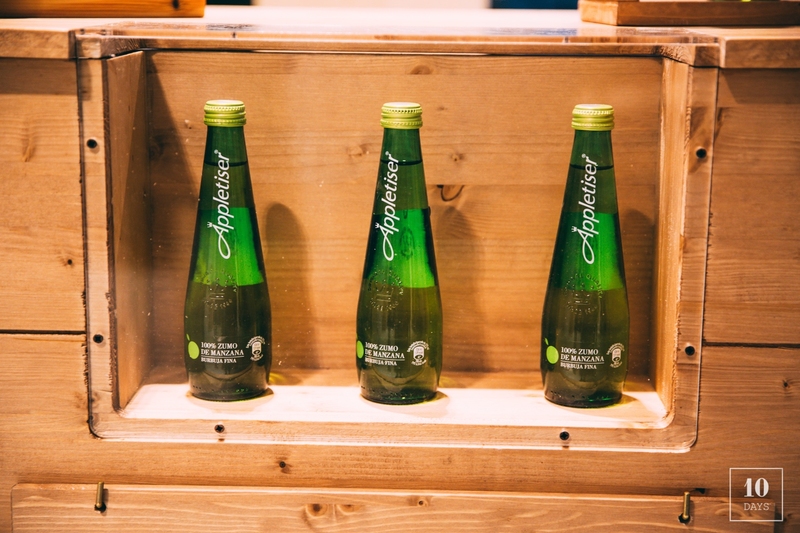 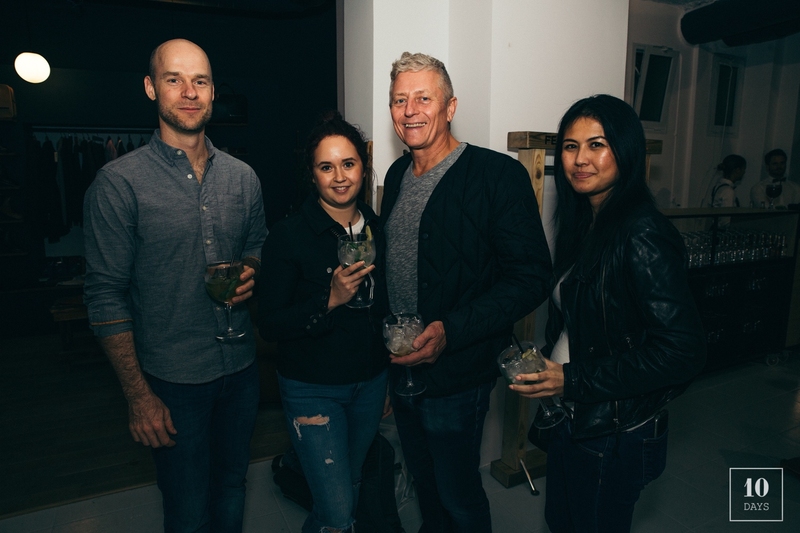 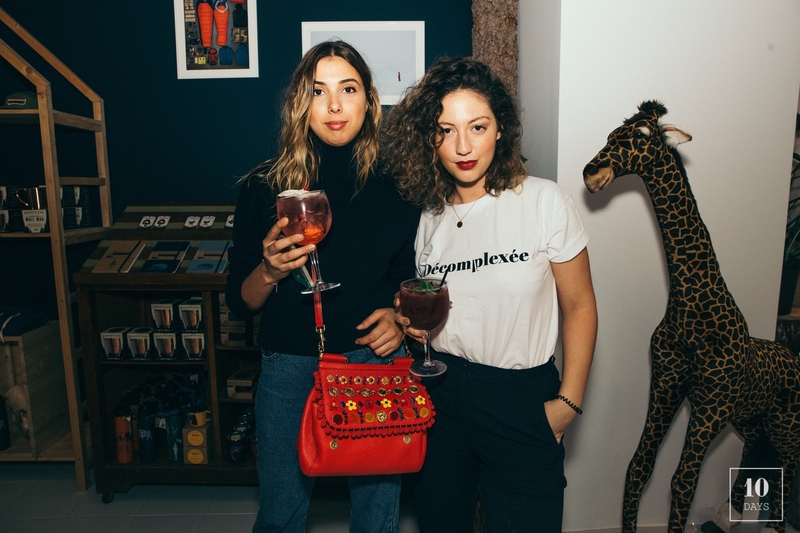 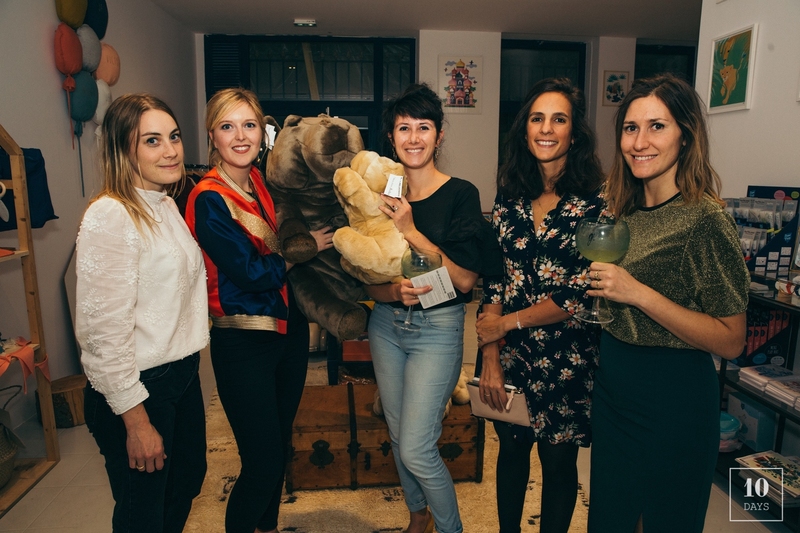 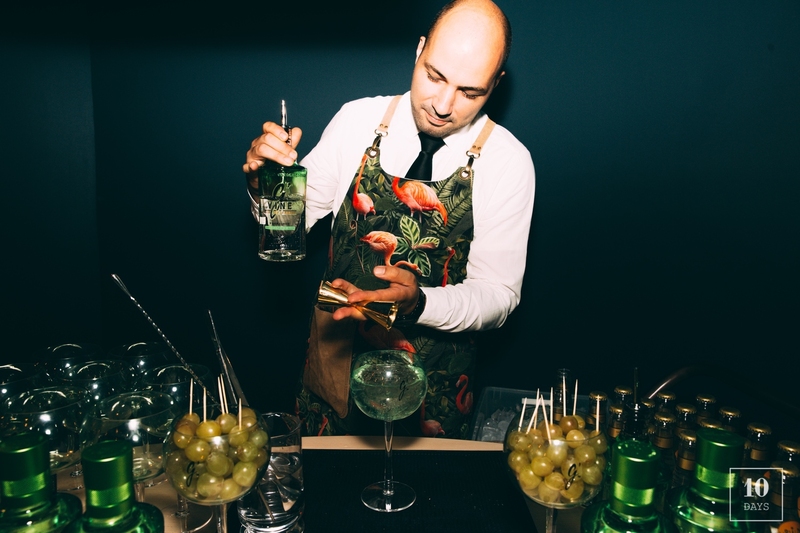 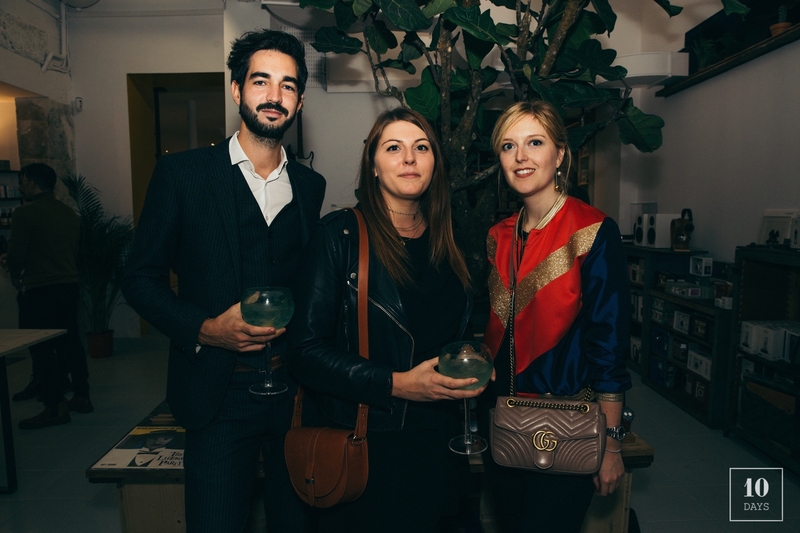 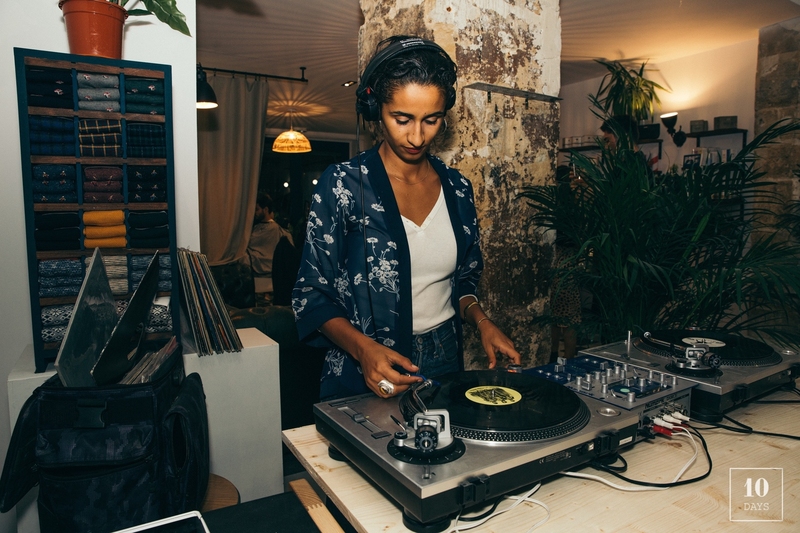 Journalists, fashion and lifestyle influencers gathered to discover the new Paris hotspot, while enjoying cocktails by coke mix, Gvine or Appletizers. 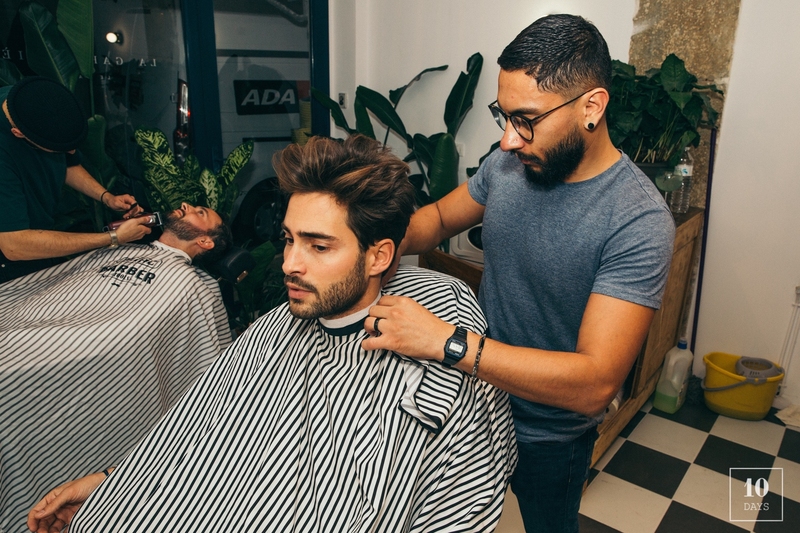 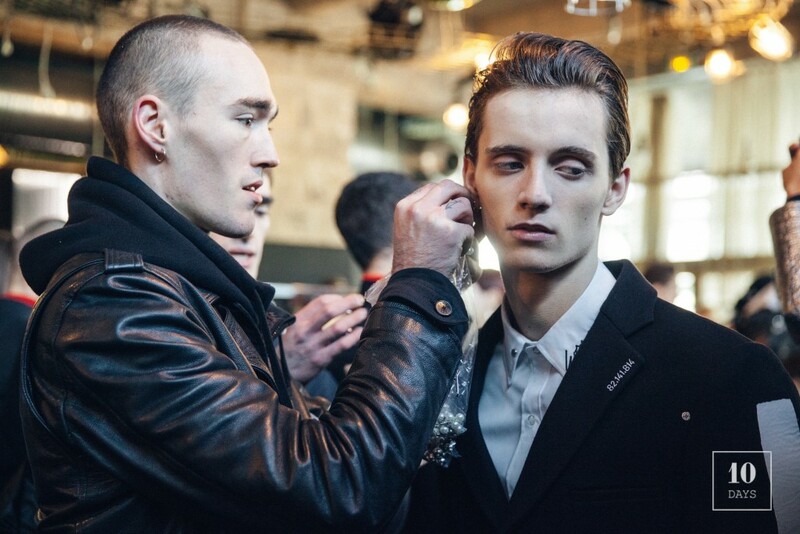 To live up the evening, blind tests and a barber were available all night for the guests !